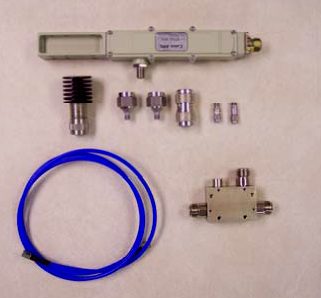 Elliptical waveguide is the optimum choice for most microwave antenna feeder systems. 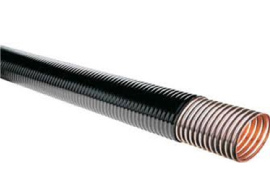 This waveguide is precision formed from corrugated high-conductivity copper and has an elliptical cross section. The corrugated wall gives the waveguide excellent crush strength, light weight and good flexibility for ease of handling. The MMDS Test Kit allows easy calibrated conversion of MMDS signals to the VHF frequency range within a wide range of input levels. The MMDS test kit makes it possible to measure any MMDS signal level easily and affordable by using standard VHF test instrumentation (such as Field Strength Meters).